What are Subjects and Objects? Person or thing doing an activity is subject. Object is thing or person on whom activity is done. First there is subject and in end there is object. 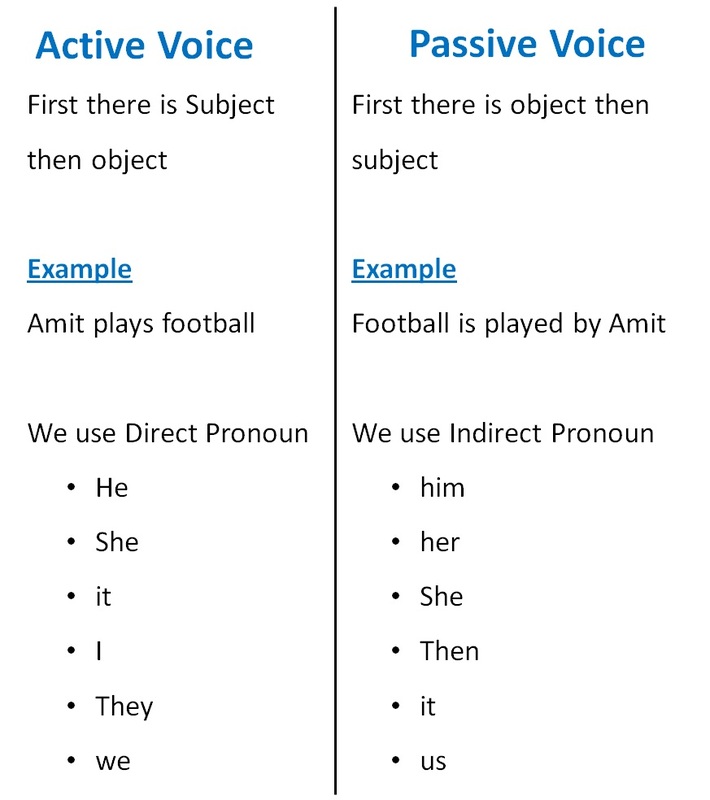 So it is Active Voice First there is object and in end there is s ubject.